It is important to control the change requests that are proposed during the course of the project. 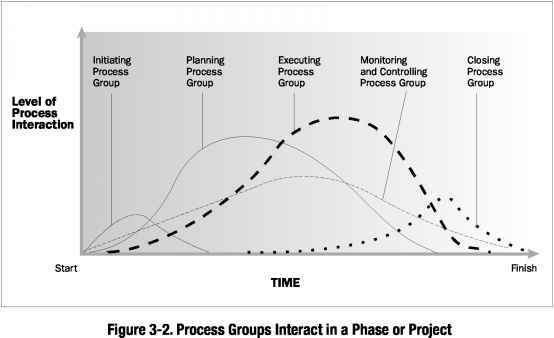 The following step-by-step process will help project managers implement successful change control. 1. Initiate scope change requests by completing a scope change request form. 2. Track scope change requests by logging them in a scope change control log. 3. Determine how the scope change will be identified and prioritized. 4. Assess the impact; examine the tasks, schedule, cost, and quality affected by the scope change. 5. Select the recommended solution to the scope change. 6. Meet with the owner to accept or reject the change. 7. Implement the scope changes order, if required, and document the changes. 8. Communicate to the project team so all members understand the affect of the scope change.